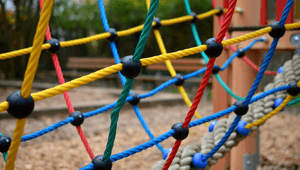 Sybil Andrews Academy is a striking multi-million pound academy. Located just north of Bury St Edmunds in an attractive, university-style campus. 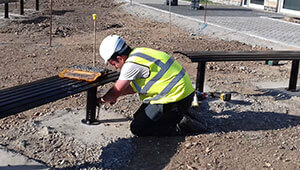 Bailey Streetscene were asked to design, manufacture, and install cycle parking facilities in 2 areas of the new development. 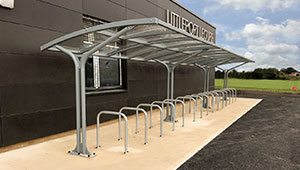 Both areas required different designs for housing bikes, the products chosen for the project were the Moreton Gullwing Shelter, and the Deacon Cycle Shelter. 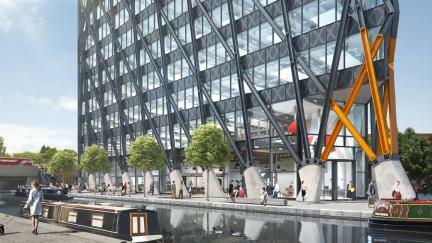 Two seperate designs of cycle shelter were chosen to suit the two different areas that had unique challenges. The first area had issues regarding restrictions on boundary lines with adjoining areas of the site along with varying ground levels. 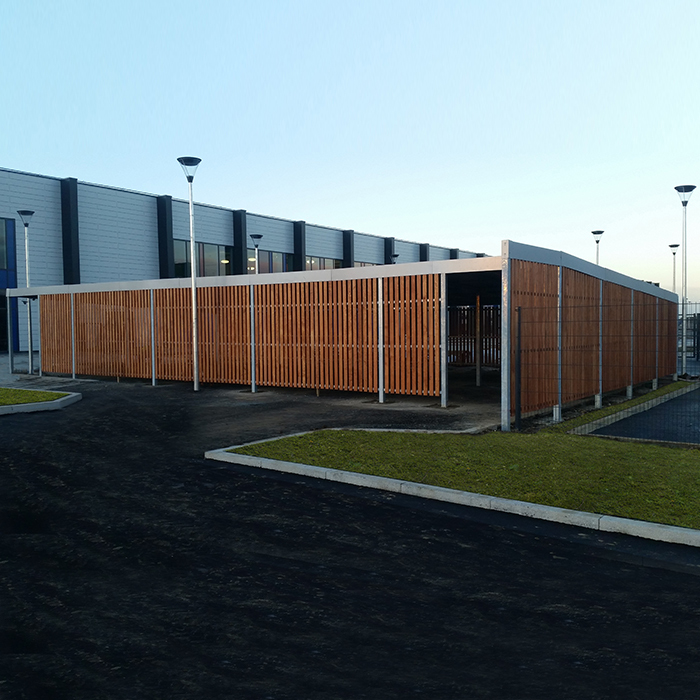 The Gullwing Double Sided Shelter was chosen to be placed in straight banks this created a uniformed and well thought out area which made maximum use of the space available. 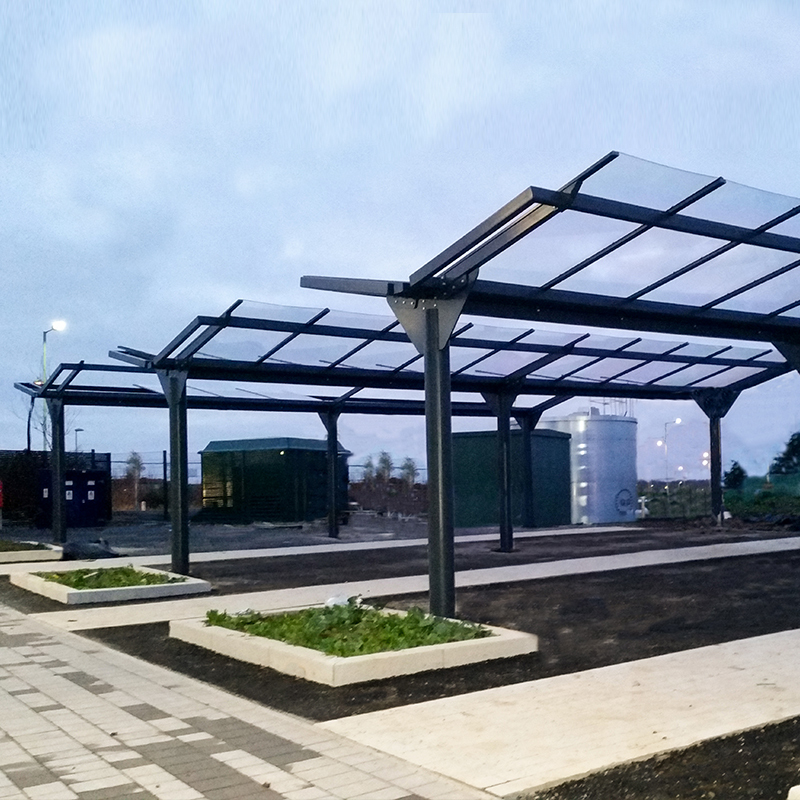 The second area also had multiple varying ground levels, the design comprised a fully covered shelter of 168m2, in the style of the Deacon Bin Store which can be used as a cycle compound. 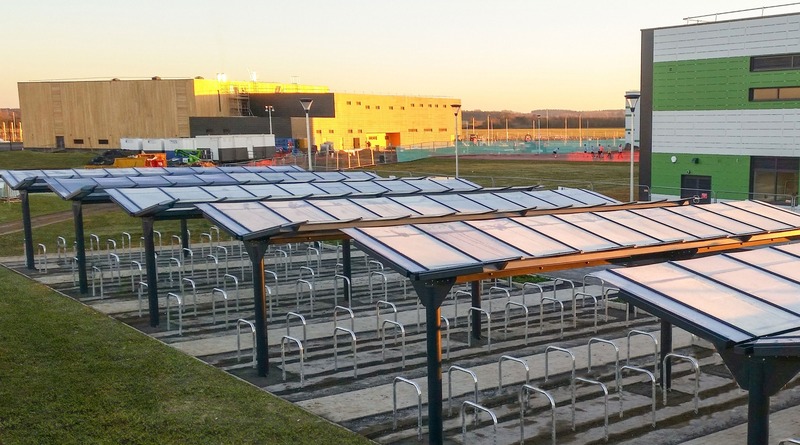 The varying ground levels were an aspect of the site that could not be changed, to overcome this the products were modified during the initial design stage to allow the problem to be eliminated at the installation stage. 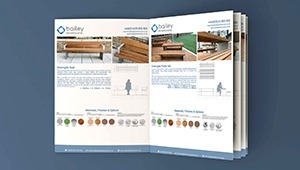 Bailey Streetscene worked with the client to make the necessary changes. 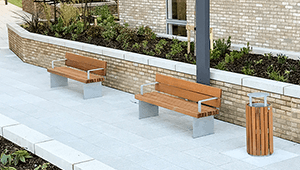 Once the designs has been approved, the products were manufactured and installed on site by Bailey Streetscene, all within a tight schedule, in order to allow the school to open for the intake of students in the new academic year. 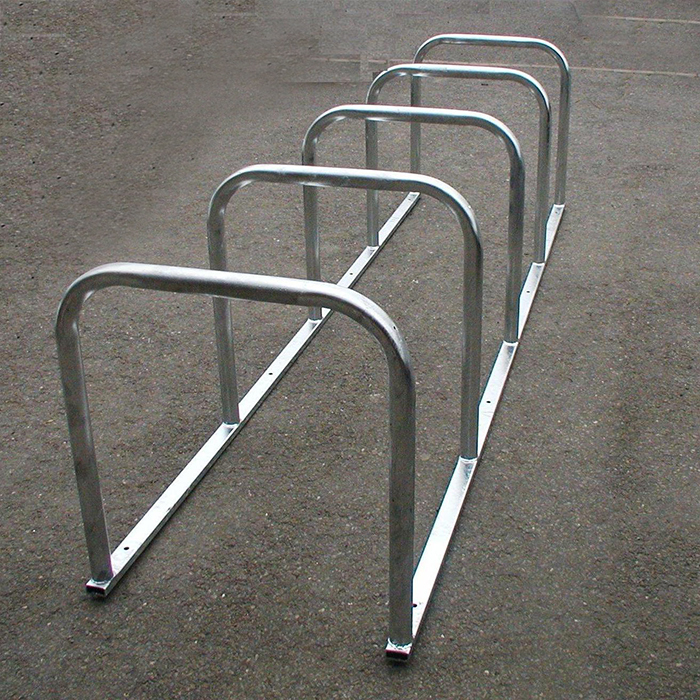 The school now has the facility for over 400 cycle parking spaces that are covered & secure. 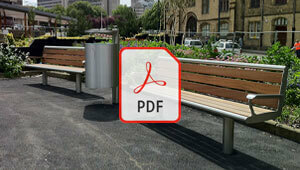 The modern designs of the cycle shelters & compounds complement the school campus.